Chevron are a leading supplier of lubricants worldwide. 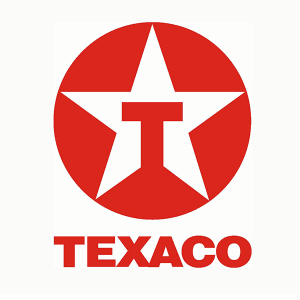 Marketed as Texaco in the UK, they have an extensive range of oils and greases for all industry sectors such as: manufacturing, automotive, agriculture, mining, paper & cement. Product ranges include gear and transmission oils, engine oils for passenger vehicles and commercial vehicles alike, compressor, hydraulic and metalworking fluids, turbine oils and greases. Send your Texaco enquiry to us by filling out an enquiry form.